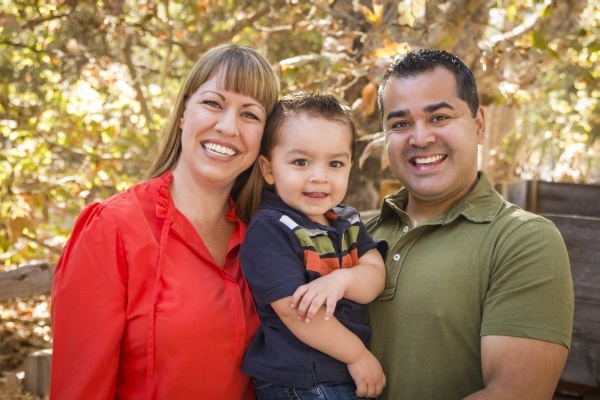 At Providence Family Dentistry, we can perform dental work on patients that are struggling with dental anxiety. If you avoid the dentist due to fear of what a procedure may be like or simply do not enjoy dental work, give us a call. In our Mableton, dental office, we can ensure that you are comfortable and relaxed, regardless of the dental procedure. 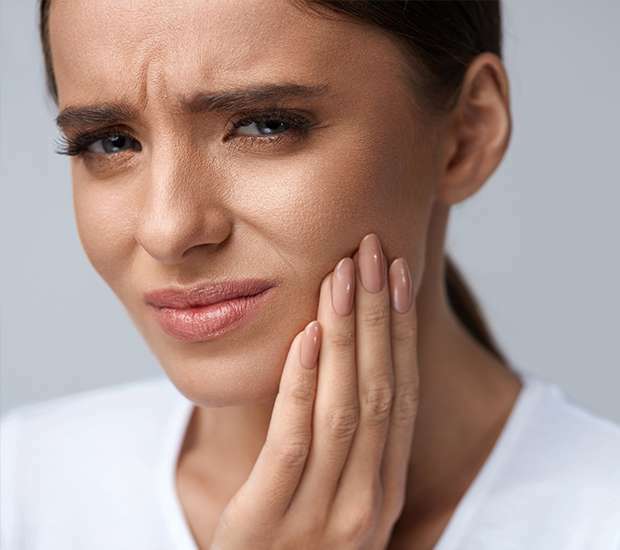 When you visit our office, we will meet with you to discuss what treatments you need and create a plan for how to keep your mouth healthy while easing any fears that you have about dentistry in general. We will keep you informed about the entire process so that you can make decisions regarding dental care without experiencing any anxiety. Another easy way to calm your fears is to visit our Mableton dental office and meet with Dr. Tampa L. Rhodes Bell prior to the actual appointment. Taking the time to tour our office, where you can sit in the dentist chair and have a conversation, will allow you to become familiar with our staff and office environment. After this meeting, when you do have your teeth cleaned, you are doing so in an atmosphere that you feel comfortable in with friendly and familiar faces. During your consultation, we can also discuss what you can expect from a teeth cleaning or a specific procedure. 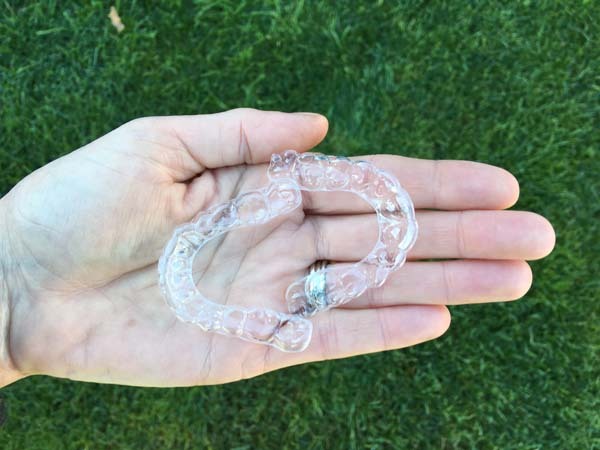 This will help you to mentally prepare for how long it will take, what dental tools we will use, what you may feel during the process and what the recovery period will be, if any. At Providence Family Dentistry, we find that the more informed our patients are the more comfortable and relaxed they feel. This one appointment can help to alleviate the fear of dentists that you are experiencing. In our Mableton dental office, we practice sedation dentistry that can be used to reduce and prevent dental anxiety. Here are some of the questions we are regularly answer about sedation dentistry. Most of the time, the sedation goes away within an hour of your procedure being complete. If you are more heavily sedated or put to sleep for oral surgery, it can take a couple of hours to feel normal but this is rare. In our Mableton dental office, we use the least amount of sedation to help you to feel completely relaxed and comfortable. Thus, it is effective without staying in your system for too long. Yes. Laser dentistry is transforming how professionals complete dental procedures. When you visit our dental office, you can be confident that we will use the latest technology available to make your procedure more comfortable. Lasers allow us to do so because the laser energy is fine and can target small spaces without irritating the surrounding tissue. We can also reduce discomfort and the recovery time thanks to dental lasers. The dental lasers are also less invasive than traditional dental tools. With the dental laser, there will be less bleeding and swelling than normal. 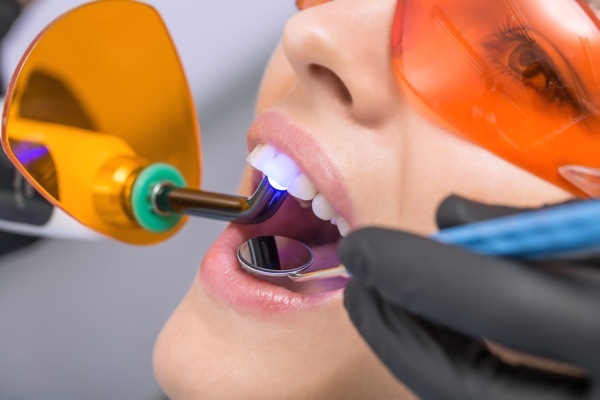 Dental lasers can also help treat tooth decay, gum disease, and has applications in restorative procedures. If you want a more comfortable experience and to reduce your dental anxiety, we highly recommend visiting a laser dentistry office. To learn about the procedures that we perform using lasers, call (678) 496-7021 and schedule an appointment. At Providence Family Dentistry, we find that many of our patients no longer need sedation or pain medication because the common factors that create fear of dentists are eliminated. For example, the noise, heat, and vibration that is traditionally associated with the dental drill is not present when using lasers. To learn more about sedation dentistry, new dental technology or how to reduce your dental anxiety, call and schedule an appointment with our Mableton dentist office today.